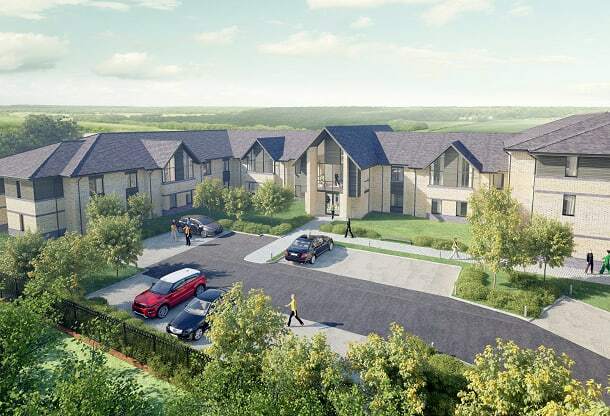 Wynbrook has started construction work on two new multi million pound care home build projects. One is on a former pub site in Wilford, Nottingham, and another on the site of an existing care home, built 1868 as a convalescent home for mill-workers, which is thought to be one of the ﬁrst ever care homes to be built in the UK. The Nottingham care home is being built on the site of The Clifton Bridge Inn or “The Ponderosa” as the locals used to call it. Once open, it is anticipated the care home will create 50 local employment opportunities. The 38,254 sq ft development is being built on behalf of care home operators Medina Limited. When complete, the new care home will comprise 83 bedrooms, which is one of the largest care home that Wynbrook has built during its 30 year history. The proposed name of the development is Wilford View Care Home and Wynbrook has been collaborating with architects Rayner Davies to ensure the care home meets the design requirements of residents. Other consultants working alongside Wynbrook are HWA for structures and Edward Cooper Young for the employer’s agent role. Key internal features will include a café bar, cinema and a hairdressers. There will be a number of comfortable communal lounges located in different parts of the care home which means residents will have greater variety in their choice of lounge area. The exterior finish will incorporate two tone brickwork. Located along the busy A52 and A453 intersection, the design incorporates a number of specialist features to eliminate traffic noise such as acoustic glazing, and specialist ventilation systems to control temperatures in rooms with fixed windows. The groundfloor has also been built at an elevated level following guidance from the environment agency to prevent any risk of flooding from the River Trent. The project to build Wilford View is expected to be 15 month construction programme, and works are expected to be completed by July 2019. 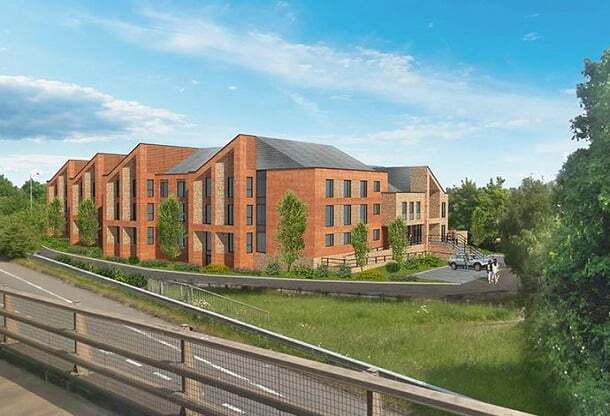 The second project to commence building works is the Roden Hall development in Telford, Shropshire, which is taking place on the site of the current Roden Hall Care Home site, north of the existing building and car park. Once the new facility, comprising 68 bedrooms is complete, it is thought that the existing buildings of Roden Hall could then be refurbished and turned into self-contained but supported living apartments for the elderly. There is also space for a further six new bungalows within the grounds of Roden Hall to provide retirement accommodation. Roden Hall is the first new build care home that Wynbrook has built on behalf of care home operators, Rotherwood Care. Works are expected to take 62 weeks and to be completed by February 2019. "Wilford View is the fifth care home we have built for this client and we are delighted to have the opportunity to build in such a prominent location"